Over the past few years, there has been a fantastic trend of large companies finding themselves in touch with the entrepreneurial spirit. As consumers turn away from the stuffy, insincere nature of some leading industry juggernauts, companies are developing creative branding and product development strategies to appeal to young shoppers who identify with the scrappy image of modern entrepreneurialism. Below are five brands that successfully embody this trend. 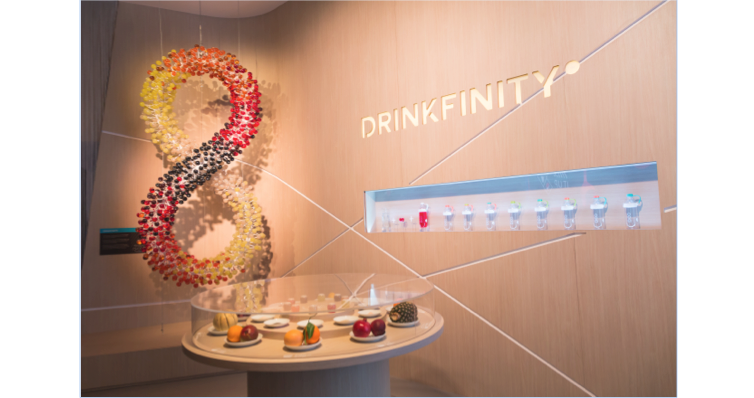 PepsiCo’s Drinkfinity – Drinkfinity is a “system” with two components: water from a special “vessel” and additive flavor pods. 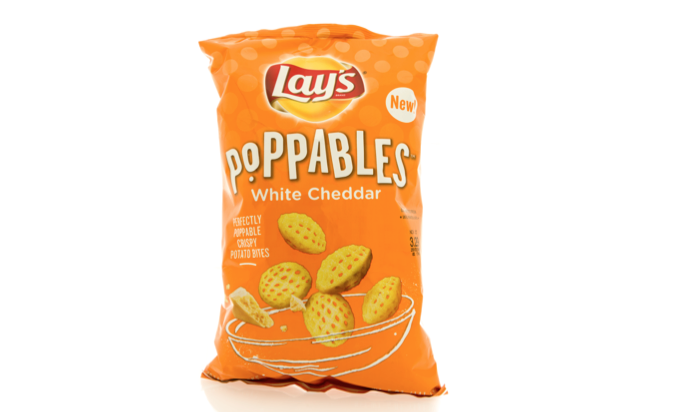 To develop this new brand, PepsiCo “broke with the formula it has used to create new recipes and products for more than 100 years,” according to Fast Company. They pulled their team out of corporate headquarters, installing them in a co-working space. They also altered their usual testing protocol, which inspired key design changes, and then solicited feedback from more than 4000 employees. They also launched their own e-commerce site in February, rather than starting in the traditional grocery channel. 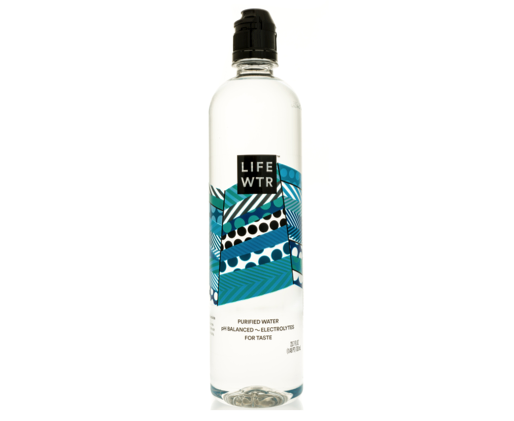 PepsiCo’s LIFEWTR – Another entrepreneurial brand from PepsiCo is LIFEWTR, which transcends mere thirst quenching with its positioning as a “daily dose of inspiration”. More expensive than other bottled waters, this brand has been a hit with millennials because it creates an experience of inspiration and hydration. Oui By Yoplait – Yoplait didn’t achieve the results they wanted with Yoplait Greek. In true entrepreneurial fashion, they continued experimenting with European styles before launching Oui, an authentic French yogurt that creates an experience of dining in the French countryside. The product itself is thick and rich, and single-serve glass jars evoke true “Frenchness”. Instead of culturing ingredients in large batches, Yoplait pours the ingredients into each individual pot, allowing it to culture for eight hours. Small batch creation from a big company – now that’s entrepreneurial spirit in action. 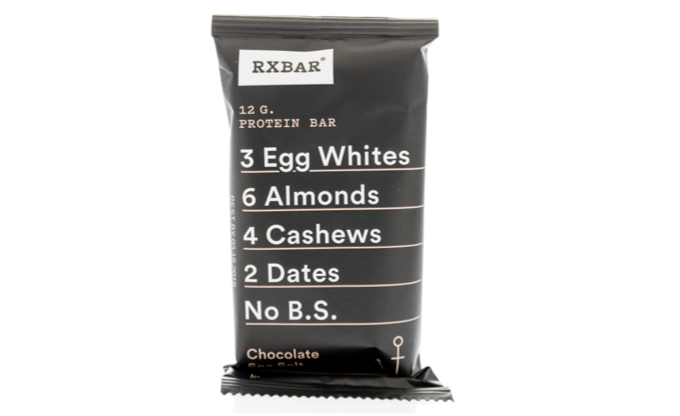 RX Bar – RX Bar started a revolution by putting its ingredients on the front label. It was so spirited with its approach to packaging and so pure from an ingredient perspective that Kellogg’s purchased them in 2017. As these five brands demonstrate, thinking outside of the box and engaging in entrepreneurial spirit can be successful in the marketplace, as this allows brands to explore new product possibilities.